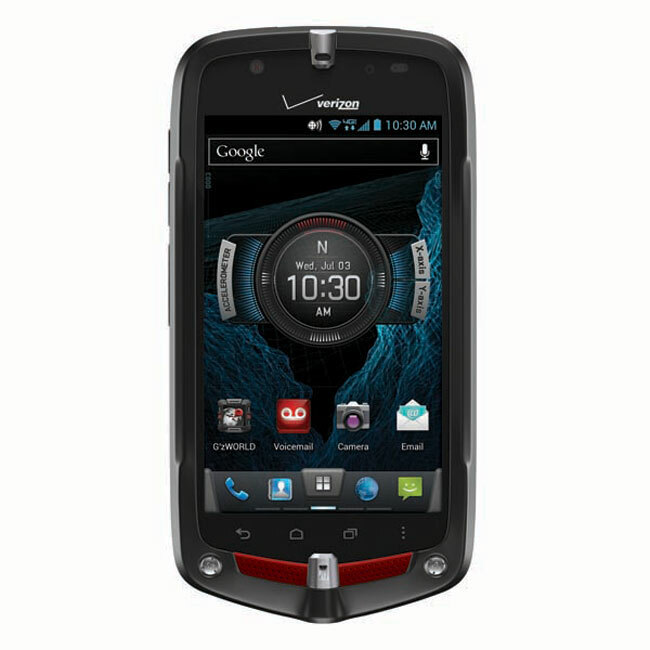 We recently saw some leaked photos of a new smartphone for Verizon Wireless, the Casio G’zOne Commando 4G LTE, the handset is now official and it will land on Verizon Wireless on the 27th of June. Verizon will be offering the Casio G’zOne Commando for $99.99 when you sign up to a new two year contract with the carrier, the price includes a $50 mail in rebate. The Casio G’zOne Commando is designed to be a rugged smartphone and it comes with Android 4.0 Ice Cream Sandwich and features a 4 inch display with a resolution of 800 x 480 pixels. Other specifications on the Casio G’zOne Commando include a dual core 1.5GHz processor, 1GB of RAM and 16GB of built in storage, the device also comes with a front facing 1.3 megapixel camera and a rear facing 8 megapixel camera.